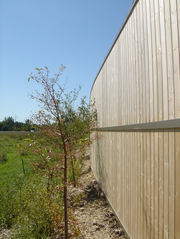 Alcuf has developed innovative designs in Aluminum Building Products, including fencing, noise barriers, balcony/railing systems, and more. 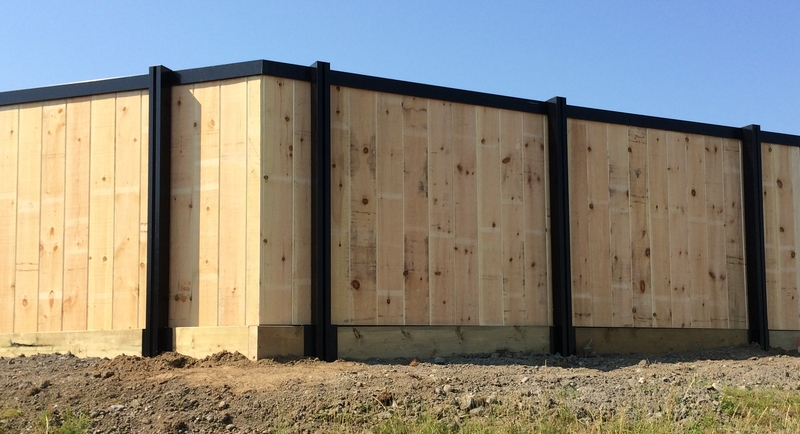 Our designs result in dramatically reduced labour costs for installation, convertibility, adaptability to diverse site conditions, and adjustability. The structural components are high strength Aluminum providing a very limited maintenance requirement, and a very long service life. Alcuf International Inc. has a network of authorized dealers in Canada, and in the United States of America., as well as strategic partnering arrangements with leading Canadian Extruders and Fabricators to produce Alcuf Components to the highest quality standards available. 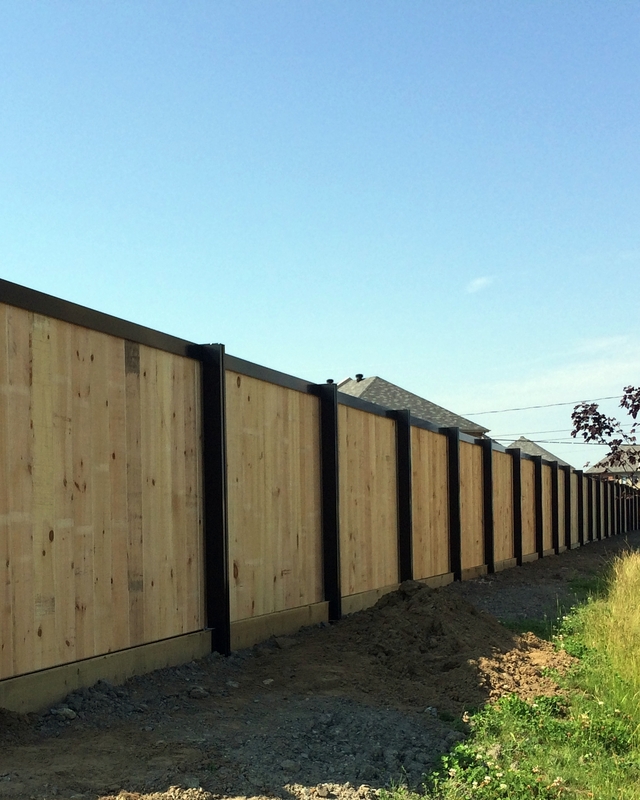 Alcuf Fencing Systems have an extraordinary high quality that is visually apparent. Alcuf system design allows you to select from a wide variety of infill to suit your requirements. This not only optimizes the cost by being able to design for a specific application, but it also allows for the integration of a variety of infill on the same site in different locations with different design requirements. The infill can range from solid aluminum panels, to very dense wood, to other composite or custom-made panels. One of the most important features of an Alcuf System is the inherent adjustability that allows the project to always look as straight as new, even though ground movement is sometimes unavoidable. Of course being Aluminum, warping and rot are eliminated completely. 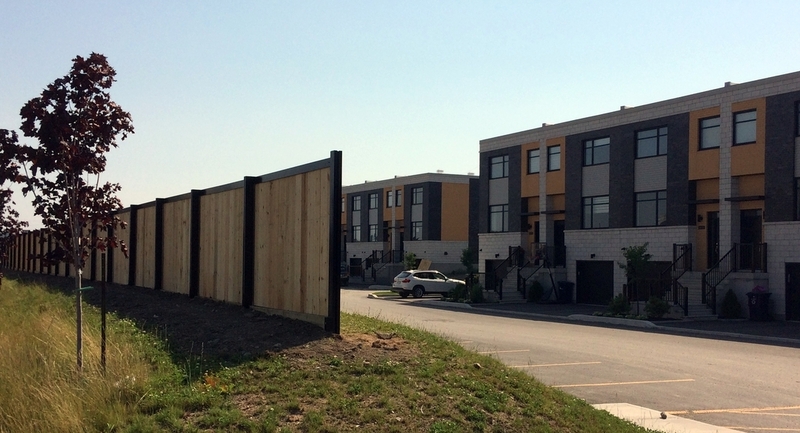 Today, when there is intense pressure to optimize property development costs, specifiers are looking for intelligent designs that provide long-term performance with minimum maintenance. That in fact is the very definition of an Alcuf Product. Authorized Dealers undergo technical and practical training, allowing them to consistently deliver the high quality standards Alcuf is known for. 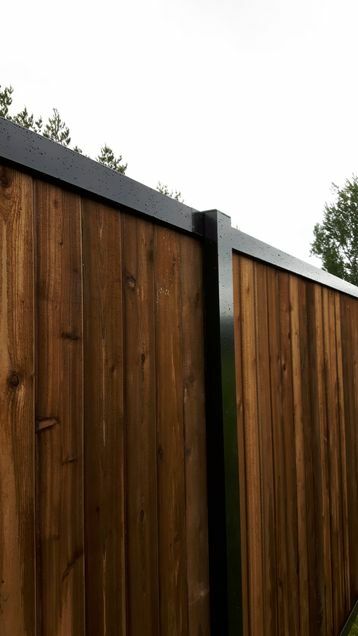 Traditionally, privacy fences were constructed of a wood frame, wood posts, and wood panelling. Eventually serious maintenance problems would appear because wood deteriorates when in touch with the earth, and warps if it is not a quality species. 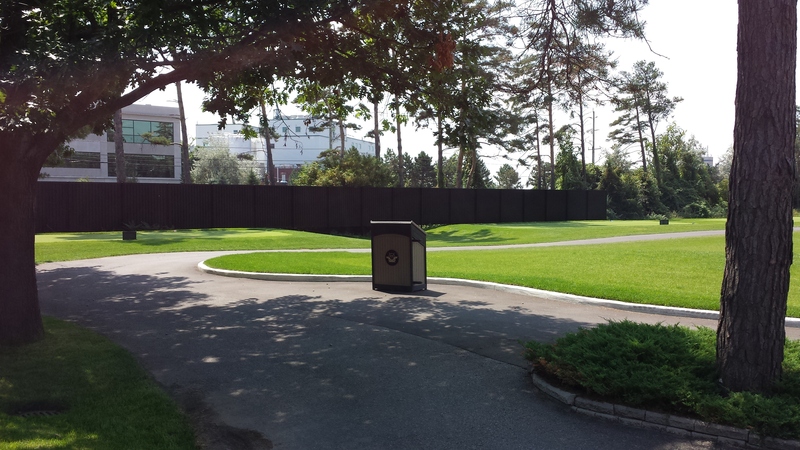 As a cover material, quality wood is great, but as an unprotected framework, it is unpredictable. Take an old barn that is over 100 years old, it's leaning, the wood is weathered, and it's looking pretty bad. Take one of the old exterior barn boards, and cut it in half. The lumber is still white, and structurally sound. The barn is in bad shape structurally not because of the panelling, but because of the frame. The barn board lasts 100 years on a barn without a coat of stain or anything, but the barn looks bad because the frame has deteriorated. Conclusion: The most important part of the barn is the frame. The same concept is true for fencing. 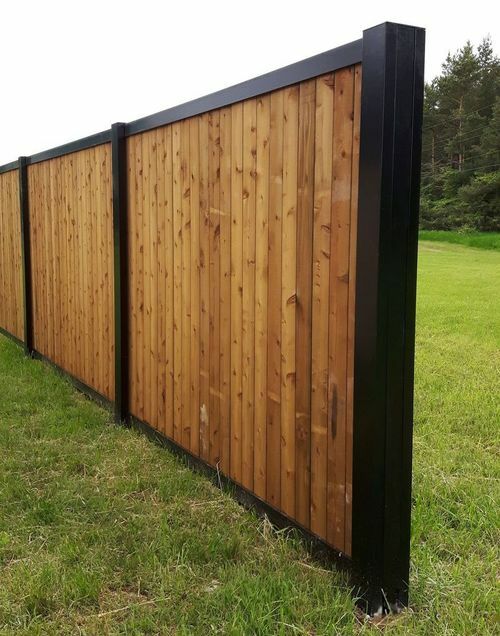 Structurally, the most important part of the fence, is the frame. 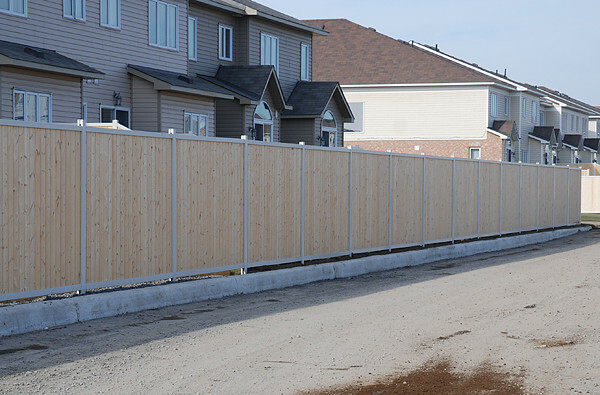 One big difference that makes it even more critical for a fence is that a fence is a free standing structure. It doesn't have walls and a roof to support it. 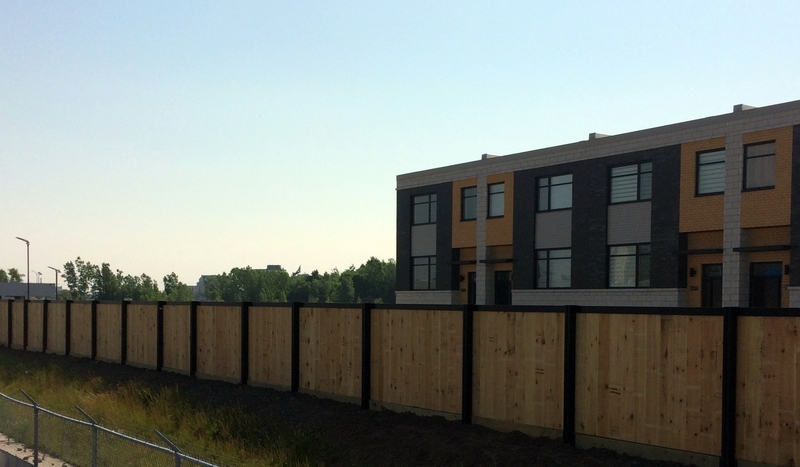 It's typically narrow fence line width has to withstand wind loads and snow loads the same as that of a much wider building. 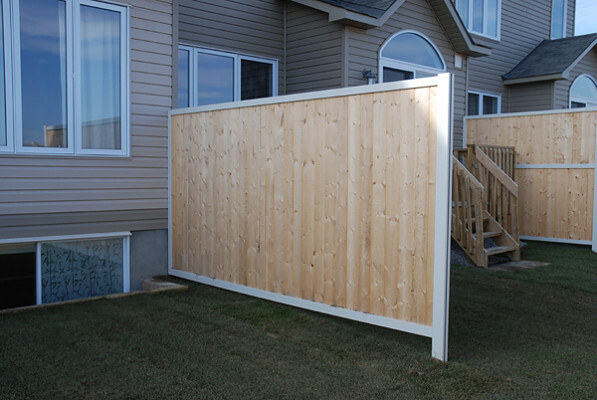 The answer is an aluminum fence frame called ALCUF. Aluminum is known as the ultimate building material which never rots or warps. 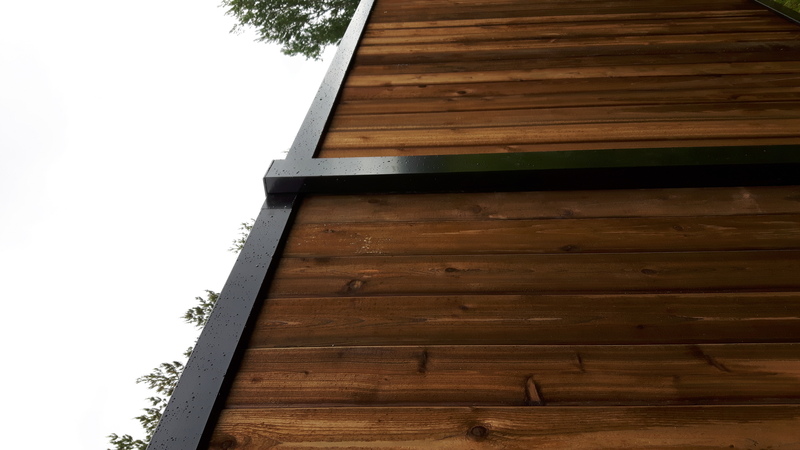 When wood is used as an infill, it is free to expand and contract within the frame without working itself loose from the frame, and there are no nails to rust and stain other components. 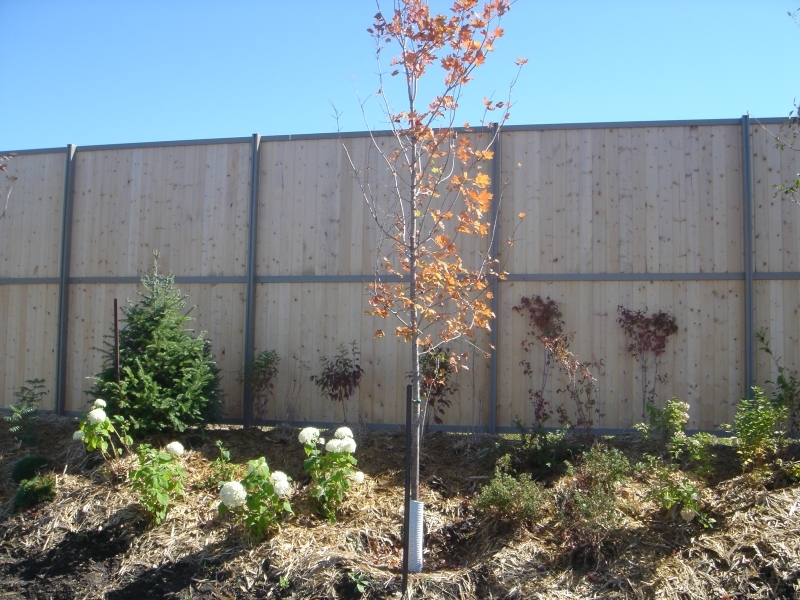 Alcuf Fencing is a complete and adjustable fencing system covering a wide variety of applications.